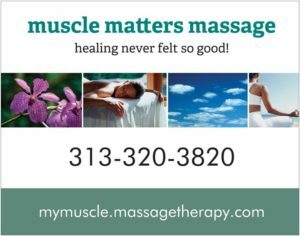 We began as a league in 2001 and we have grown into an International Amateur Golf Tour based in the state of Michigan, playing 18 Hole, Handicapped, Tournament-Style events on Prime-Time Saturday mornings. It is our goal as a premier international amateur golf tour to offer a format that encourages the golfer to improve their game by rewarding your play with trophies, qualifying for the tour championship and team competition with surrounding clubs. 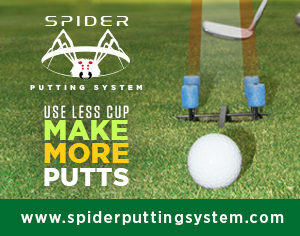 We strive to have rules and competition that is fun, fair and challenging for all levels of golfers. Chuck is the Real Estate Broker & Entrepreneur. As an avid golf “nut”, he is responsible for all communications with the league and course selection and facilitation. It is an understatement to say that Chuck is the Friendliest Golfer in the State. 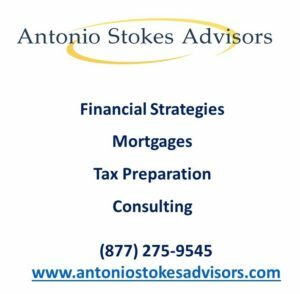 Antonio Stokes, is a Financial Adviser & Consultant and has been golfing since 1996. He is responsible for the league administrations, handicaps, and all other business related matters.